4. 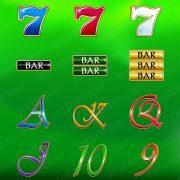 Twelve symbols (PSD: 200×200 px). Are you require an individual dimensions of an interface? Or don’t you like the layout of interface elements? 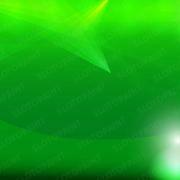 We’re ready to suggest you full redesign of game interface according to your preferences. 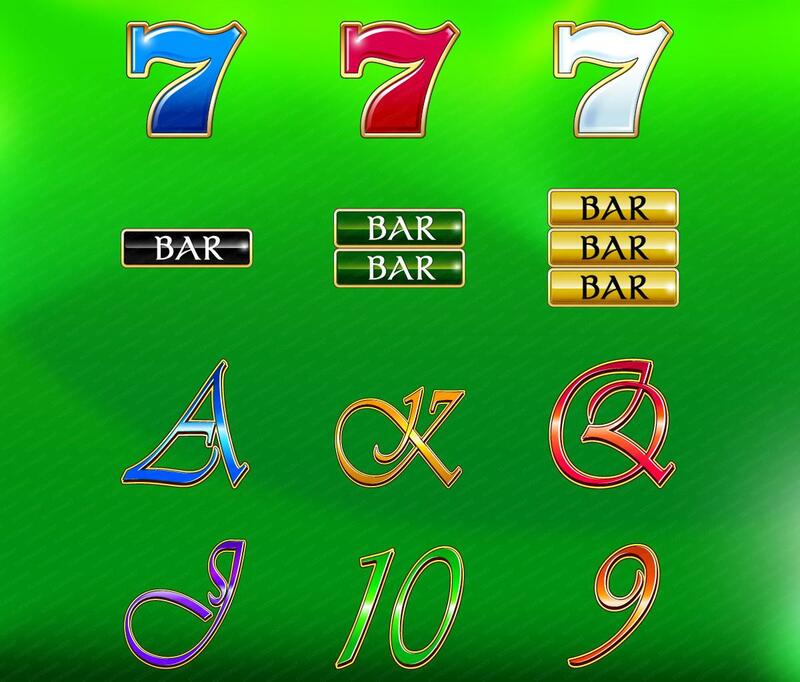 The presence of elements of navigation and control of the slot machine can be expanded, supplemented or completely modified. 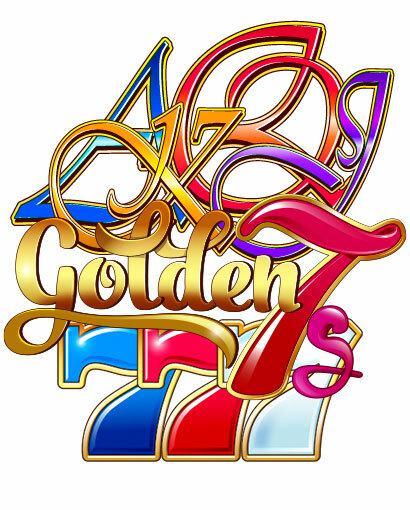 This online slot game is a classic in a modern guise. 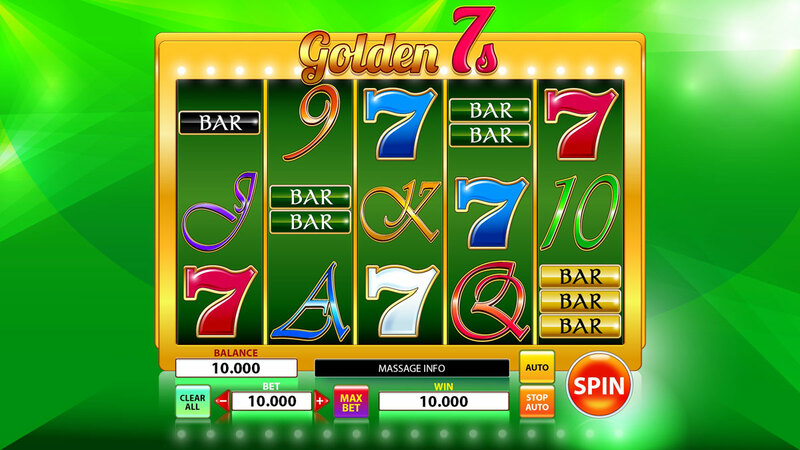 This slot is perfect for those players who prefer old slot machines to modern video slots. 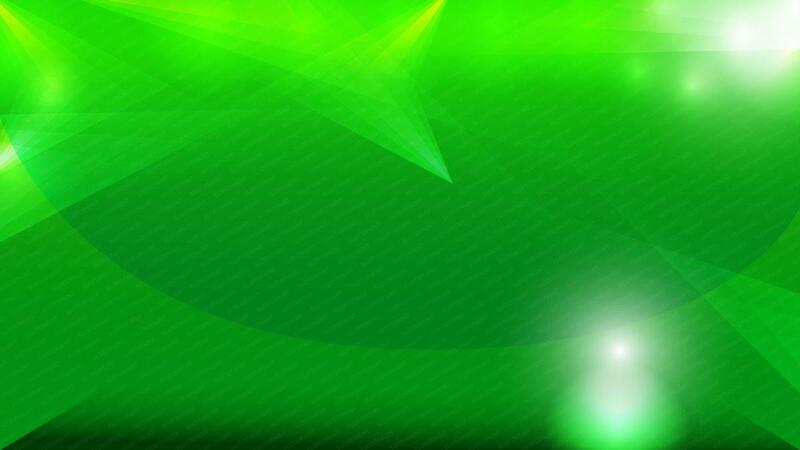 In the slot there are no complex rules and multi-stage bonus games. 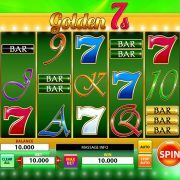 Attracts in the casino slot a cozy home environment with bright graphics and a happy golden seven.